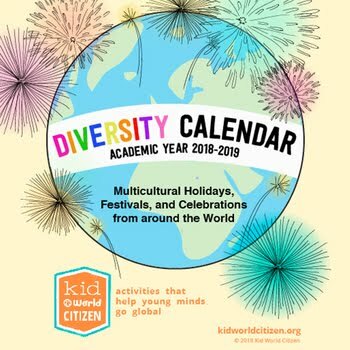 I'm getting together with my blogging buddies Kay and Maria again to bring to you all some fun multicultural activities for kids. Today we are celebrating Leap Day! 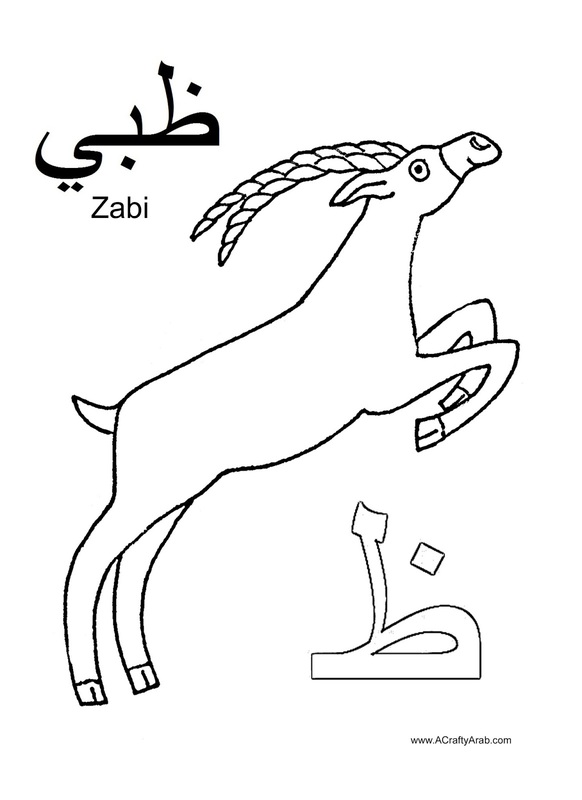 Kay has prepared a fun Arabic alphabet coloring page of the leaping Antelope for you! One Saturday a month we have some friends over for a Spanish play date. Between the five kids (ages 2-7) and two babies things can get a little rambunctious! 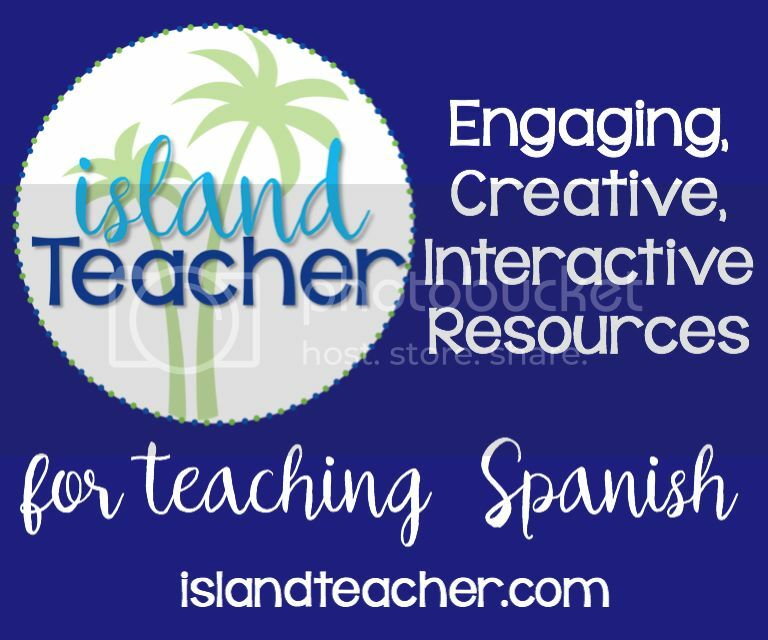 I have to pick lessons that are short, fun, and super engaging. 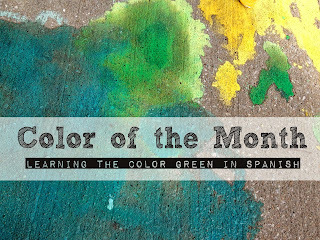 Two early childhood teachers I follow on Instagram (Deb and Lauren) inspired my activity for this month. 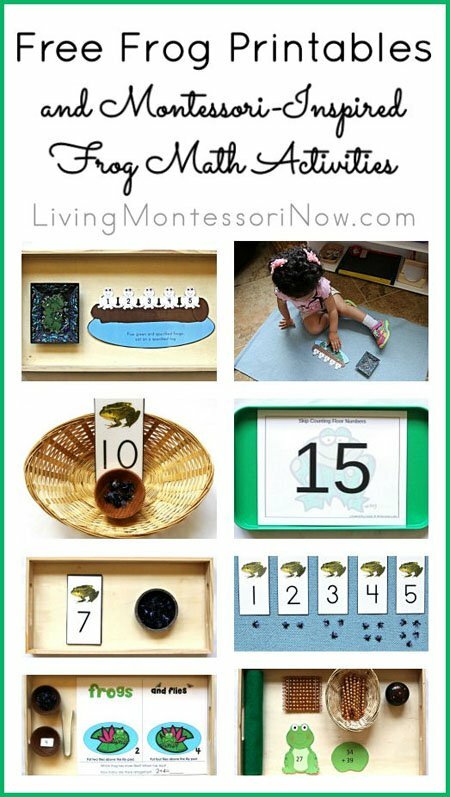 Deb has been creating fun frog activities all month in celebration of Leap Year; Lauren posted a video of her class learning to skip count by tens while jumping on the numbers. 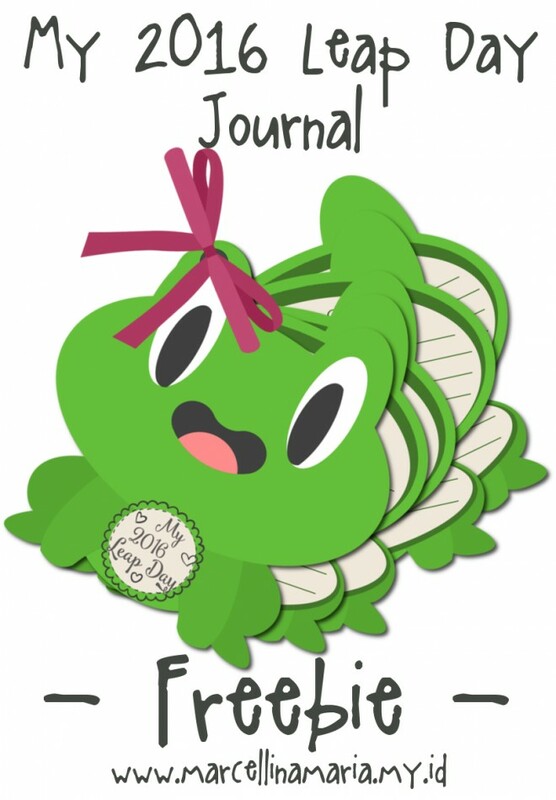 I thought it would be fun to follow the frog theme and skip count on lily pads! 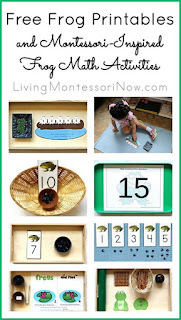 Once your kids learn how to count to 20 in Spanish, counting by tens to 100 is a great next step. We've been hanging out with this playlist on YouTube for a while to learn our numbers and colors. This song in particular teaches how to "Contar por decenas" (Count by tens). 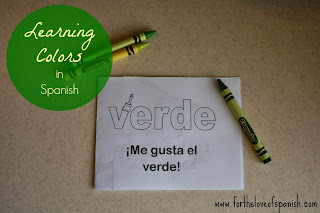 Scroll to the end of this post for a skip counting chart in Spanish (complete with pronunciation guides). 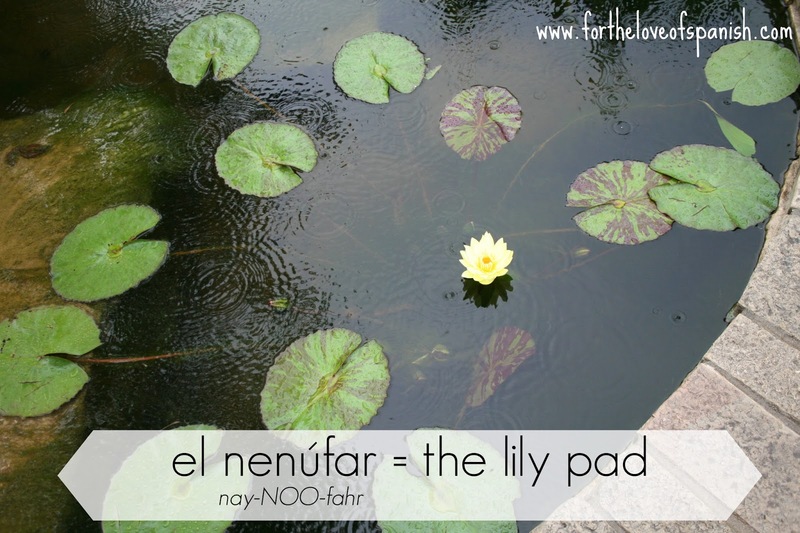 You of course don't have to make lily pads in order to do this activity, but it does add some extra opportunities for language (like talking about the word for lily pad, frog, the color green). For our play date I prepared the paper plates beforehand by cutting out the triangle shape and writing the numbers 10, 20, 30, 40, 50, 60, 70, 80, 90, 100. I set the plates out on the table with green crayons and markers for the kids to color as they arrived. You may be wondering, "Then why do I see pictures of the plates being painted?" Like with any lesson I plan, this one didn't go as planned. Coloring did not interest the kids as much as jumping. Who knew? So we jumped on white lily pads with a few green scribbles. Everyone loved it enough to stay engaged for about 10-15 minutes which is quite a long time for these ages! After the play date I got out the green paint and my boys helped me finish decorating them. Now they are ready to re-use all Leap Year long. For the oldest child I had the numbers placed in order in a diagonal pattern (like you can see in Lauren's video on Instagram). I would call out the number in Spanish and he would jump to it. The younger kids, however, had a little trouble knowing which number to jump to next, so we moved the lily pads into a straight line. As they jumped I would say the number in Spanish. It makes my heart so happy to find these simple and easy-to-throw-together activities that the kids love. This will be one of those "games" they request to get out again and again without realizing they are learning! Just a quick note about the number 100. 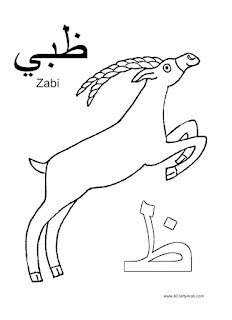 As you can see in the chart, the word for 100 is cien. That's only when you are saying the number 100. Any number in the 100s after that you will say ciento.... The "to" added on to the end is almost like saying and. For example 101 is ciento uno 120 is ciento veinte. Go here for a great video that teaches number 100+ if you are interested in learning more! Also! 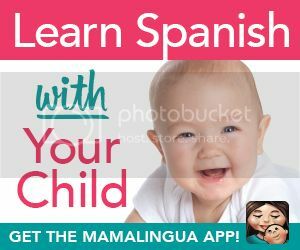 You may wonder why it would be important to teach your child a foreign language. 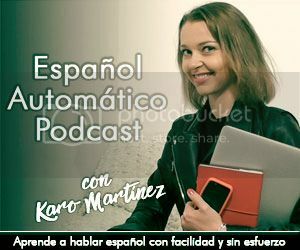 Why go to all this bother of learning how to count in Spanish? 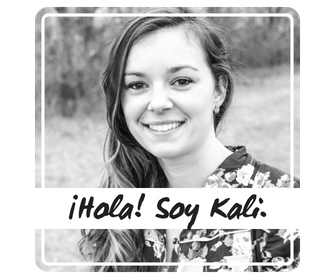 How is counting by tens in Spanish a multicultural activity? 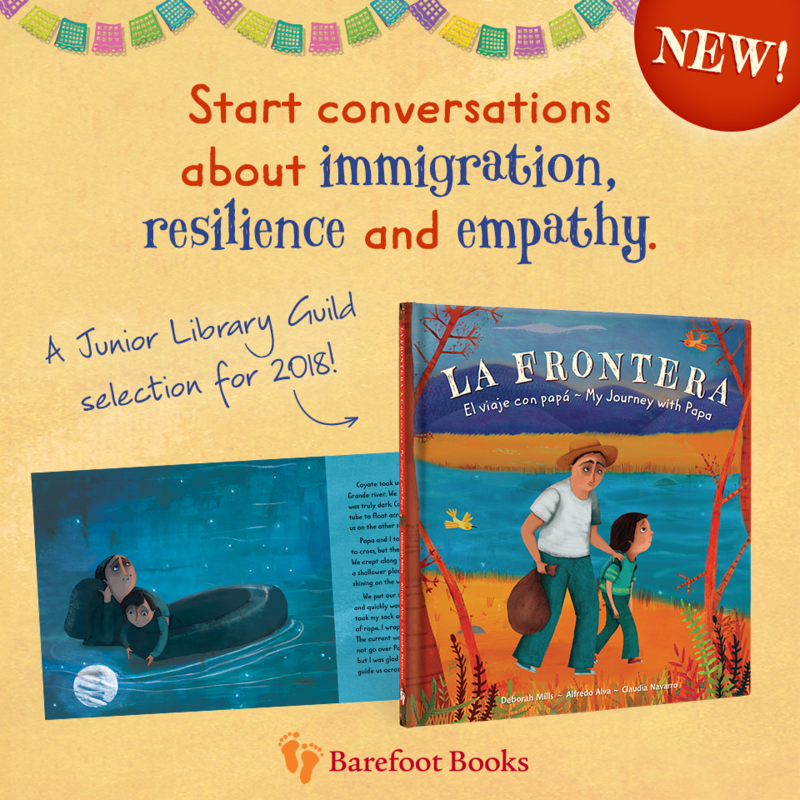 How I see it, is that introducing the concept of a foreign language to children exposes them to the idea that there are groups of people in the world that are different than them. 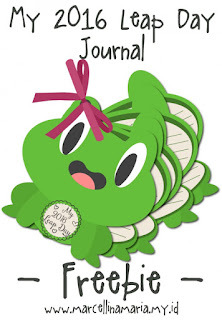 Foreign language learning opens a door to the world that invites them to ponder and explore the world at large, not just the one they are used to. 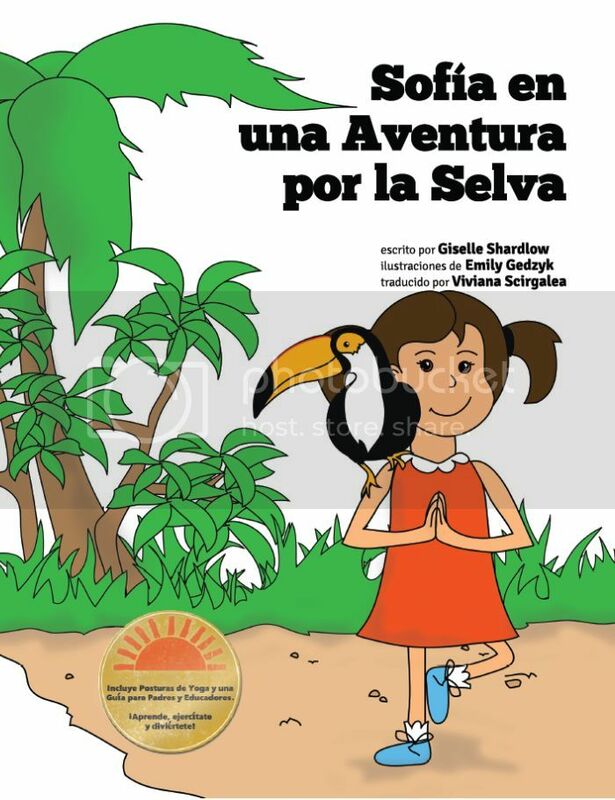 I read this week in Be Bilingual by Annika Bourgogne that, "speaking and understanding several languages helps children become more open towards different cultures and contributes to both the tolerance and the appreciation of difference." By teaching them this abstract concept that one object can be called by many different names, we are also planting the idea that there are many ways to live and do things--not just one way. What a fun game! 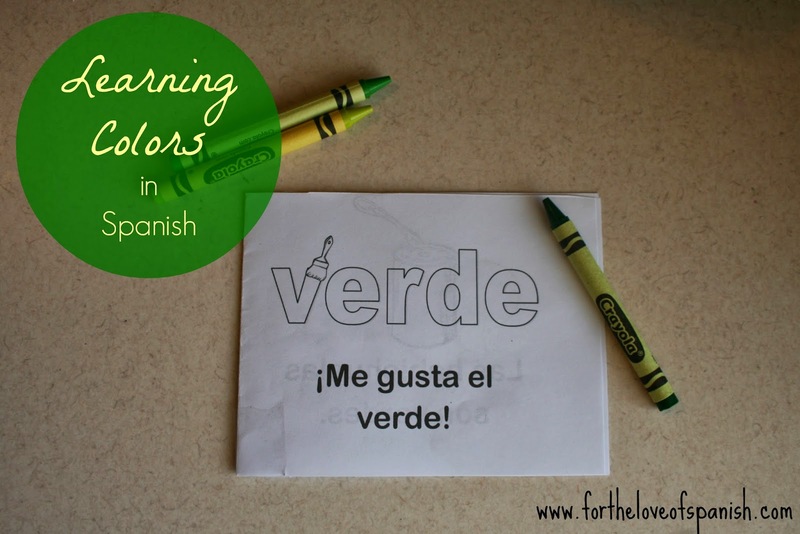 My daughter is leaning Spanish this year and I can't wait to show her this post. When the kids need to move on, you can get smaller plates for 1, 2, 3, etc to move between the others for practice. There are so many ways to adapt it!